This month for block lotto I’m offering a bit of a freedom, with just a few rules. Let’s make pineapple blocks! simple or complex, straight or wonky, pointing one direction, two directions, or all directions! I’m not going to give you a pattern or even a tutorial – there are a million of them out there, so warm up your Googler. Make any of the variations or versions – just end up with an 8″ finish block (8.5″ unfinished). 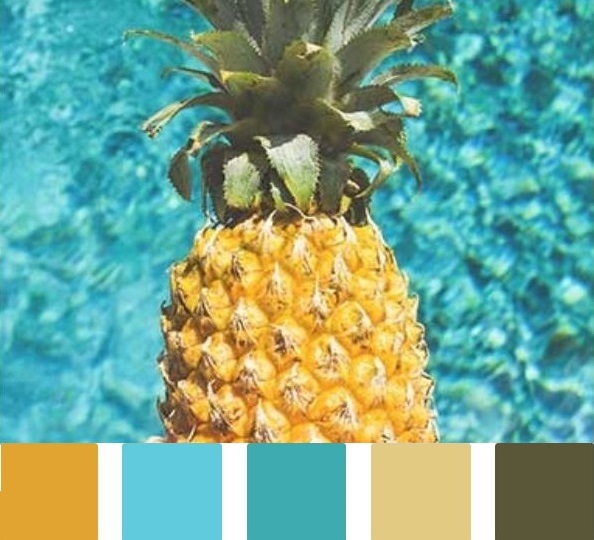 To unify things just a bit, let’s go with a color palette inspired by the actual pineapple. At the pool. Cooling off during July … maybe with his friend, Rum. Also, if you like, you may add whites/lights (like ice cubes in their drinks). 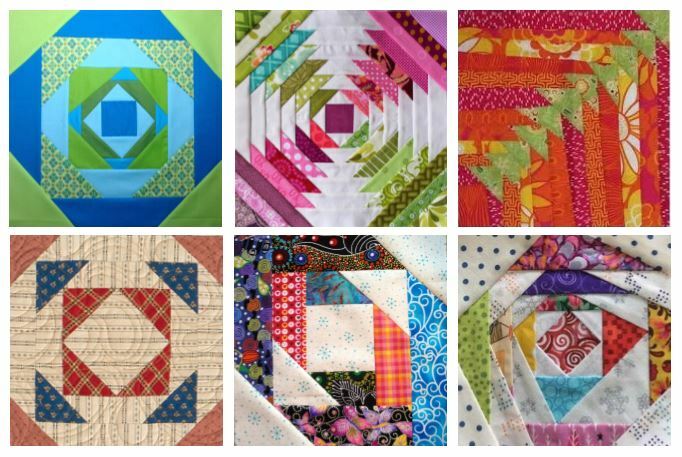 If you have questions, contact Trish F.
Hope to see a good variety of blocks at the meeting July 9, 2018!